1. 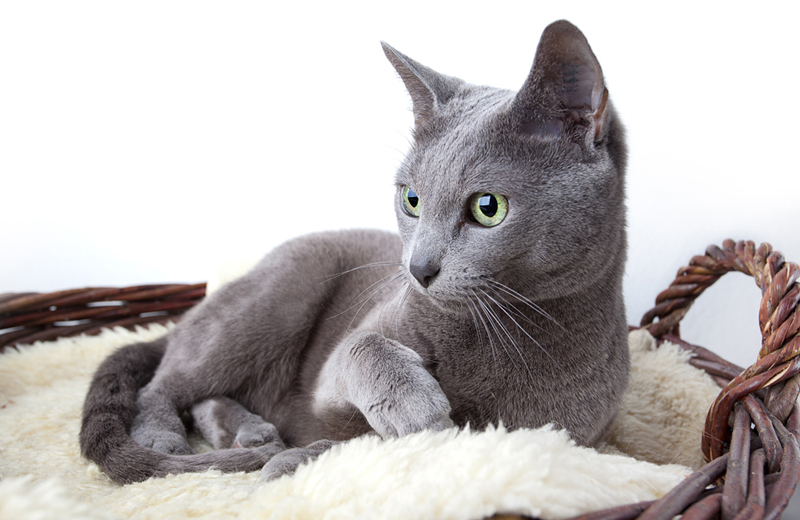 The Russian Blue, the most popular Russian cat breed. Legend holds that English sailors brought these beautiful grey cats tinged with blue from Archangelsk, a port city in the north of Russia. 2. The Siberian. 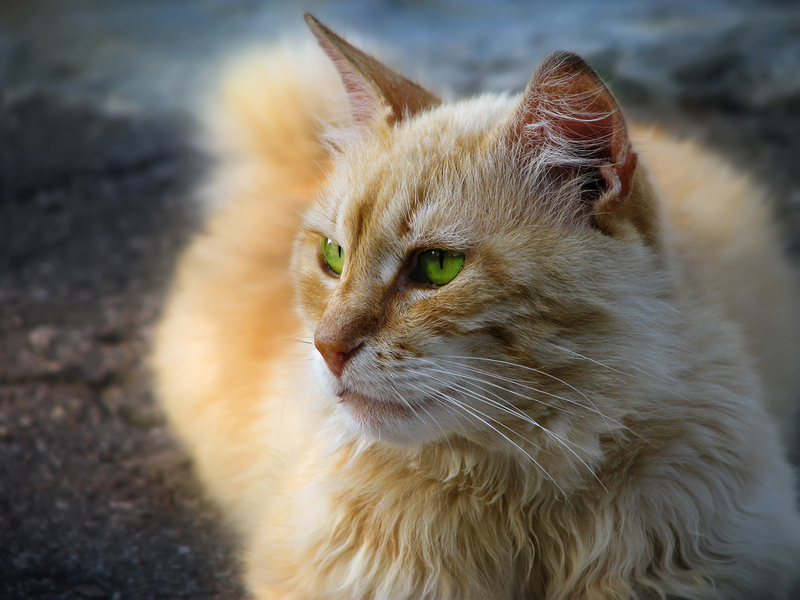 This type of cat was first mentioned in 16th century sources. Back then they were called Bukharskie (because probably they were brought to Russia from the big commercial town of Bukhara, Uzbekistan). Today they can be found all over Russia, but the breed appeared in Siberia, so it’s now called the Siberian. 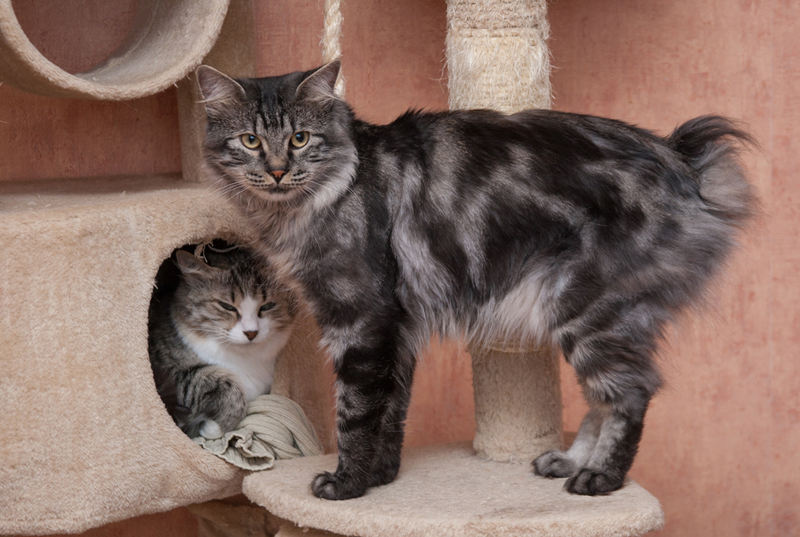 Due to the local snowy and cold climate, these cats have long thick fur and a bulky undercoat. 3. The Donskoy cat. The story of the Donskoy cat (similar to the Canadian Sphynx) begins in February 1986 in the city of Rostov-on-Don. Local resident Elena Kovaleva, returning home one day, rescued a kitten, which was being tormented by a gang of boys. Later the cat went bald. The vets found nothing wrong. However, soon after the cat gave birth to kittens, and they were the first to be named Donskoy Sphynx. 4. The Kurilian Bobtail originates from Japanese bobtails. 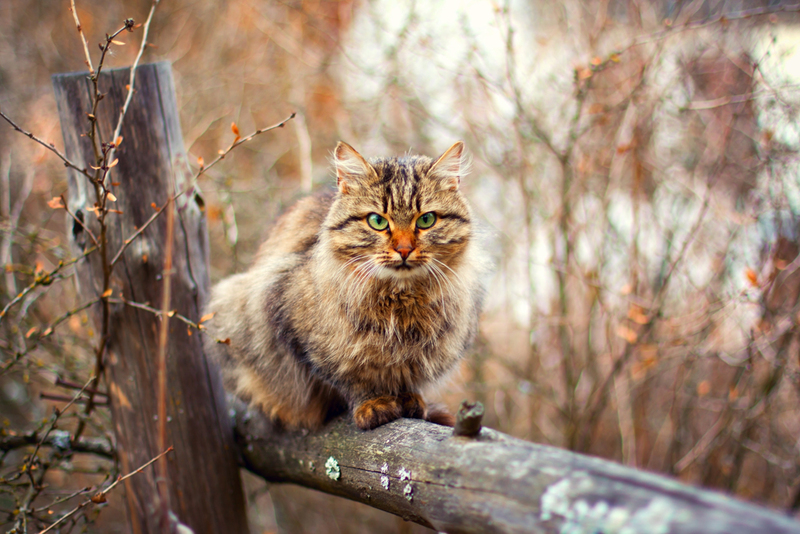 In Japan they were once domesticated, but having run wild again, they have regained some traits of wild cats. With their sharp claws that resemble fishhooks, bobtails climb trees, hunt birds, rodents and even fish - they are not afraid of water. 5. 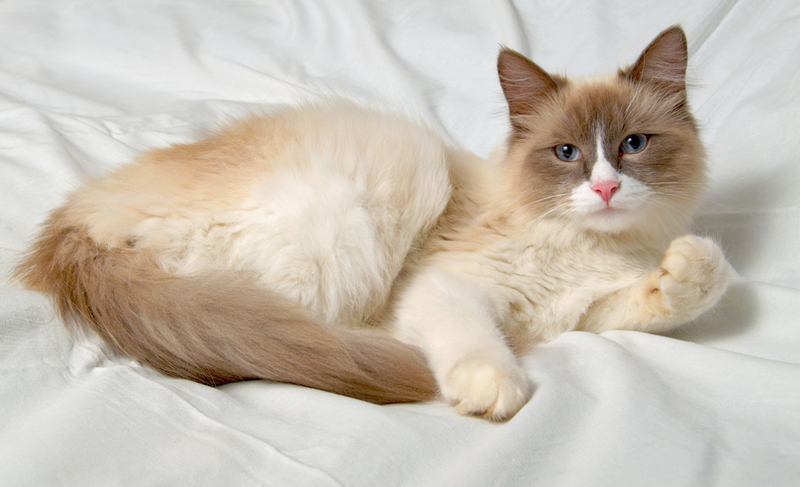 The Nevskaya Maskaradnaya is a long-haired colorpoint cat with bright blue eyes. The name derives from its appearance - it looks as if it is wearing a masquerade mask. It is a version of the Siberian. 6. 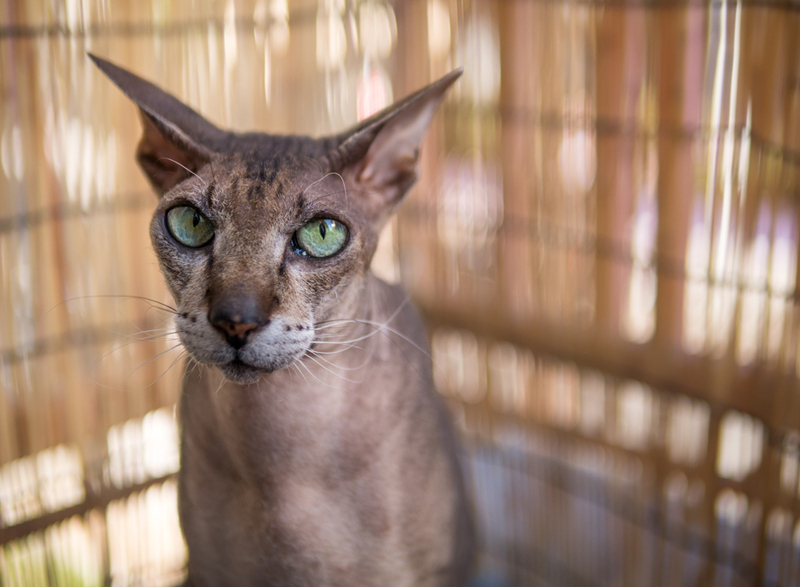 The Peterbald (Petersburg Sphynx) has a very characteristic shape of head: long and narrow, with a straight profile, almond-shaped eyes and large ears. 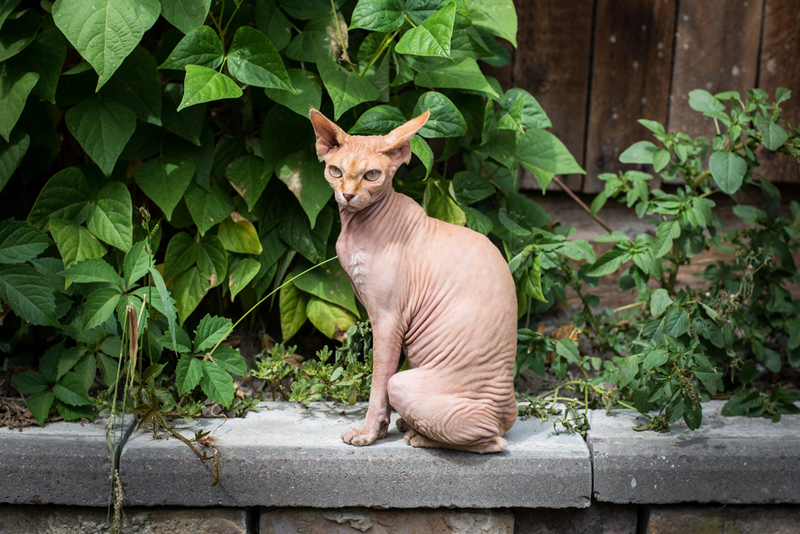 The hairless gene was inherited from the Donskoy, its body shape from the Siamese. Its coat varies from bald to so-called "velour" or "brush". 7. The Ural Rex. The first mention of the Ural Rex cat with curly hair inhabiting the Urals goes back to the pre-war era. After the Second World War, their number was reduced, and they have long been considered extinct, although a few scraps of information have come to us from the 1960s. 8. The Mekong Bobtail. 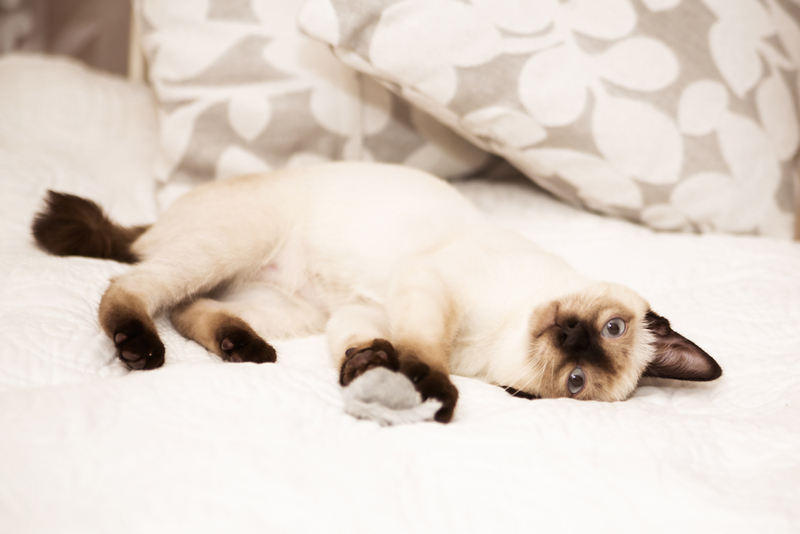 The first Siamese, or rather the ancestors of all subsequent species, including the Mekong Bobtail, was imported to Europe in 1884 from the capital of Siam (now Thailand). They arrived in America in 1890, and in Russia in the early 20th century. However, the first standard breed of the Mekong Bobtail was proposed by O. Mironova from St. Petersburg and adopted by feline experts only in December 1994.